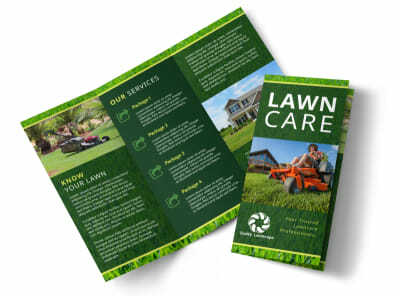 Customize our Lawn Care Envy Bi-Fold Brochure Template and more! 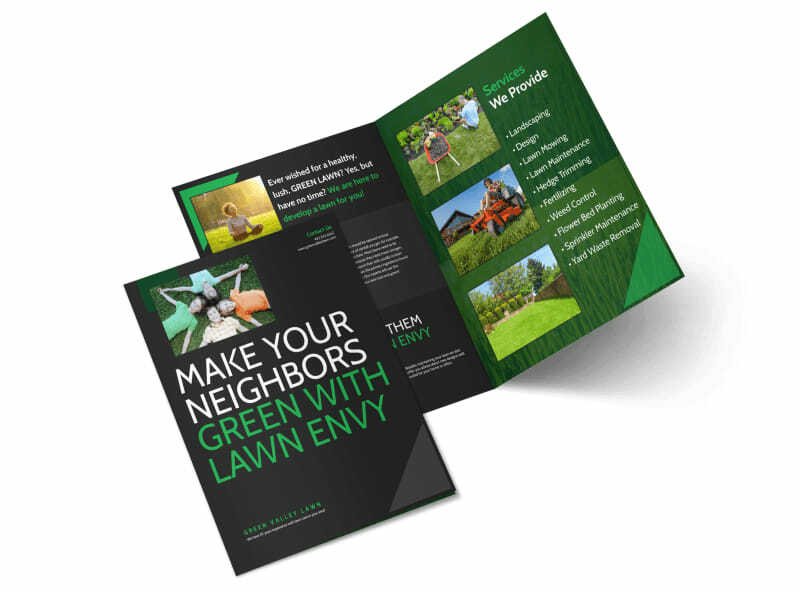 Let homeowners know why the lawns under your care are the envy of the block with this customizable bifold brochure. 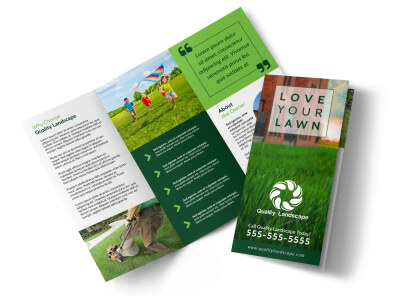 Add compelling text, relevant images, the colors and font of your preference, all with the assistance of our easy-to-use online editor. 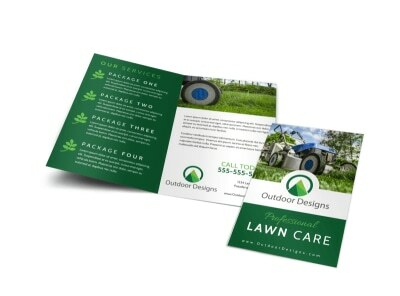 No design degree is necessary to achieve professional-looking results. Start today!